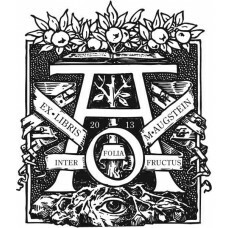 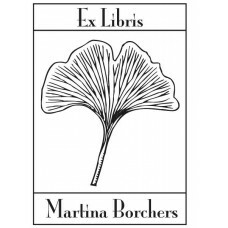 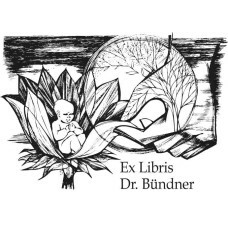 Here you will find Bookplates motives from our category Plants. 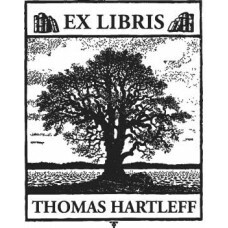 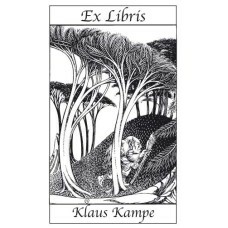 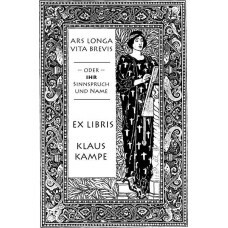 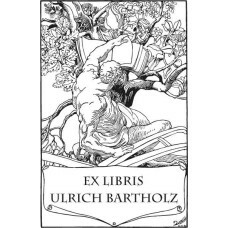 Bookplate Man, Nature and Book♥ A nice Ex Libris from the category man, nature and book. 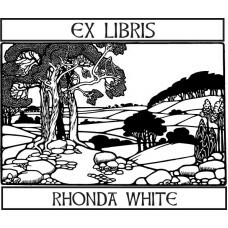 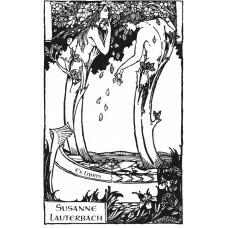 You c..
Bookplate Rose♥ A nice Ex Libris from the category nature. 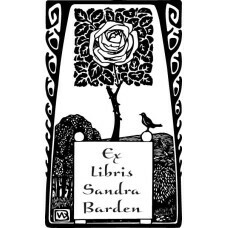 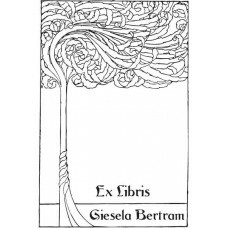 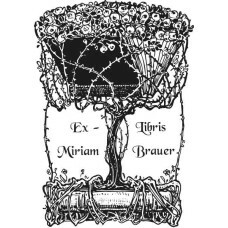 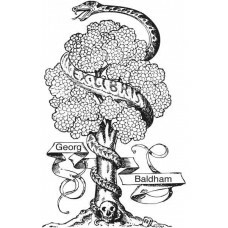 You can customize the text in the b..
Bookplate Rose Tree♥ A nice Ex Libris from the category nature. 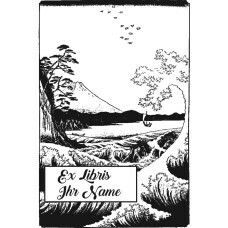 You can customize the text in ..